Ardmore is rich in history and community pride. Partnered with a business friendly environment and you will agree that Ardmore is where you need to be. Ardmore, OK is committed to industry, and to the people who live here. Our goal is to help you find workers with the skills you need – and if we don’t have them, Southern Tech will help you train them. 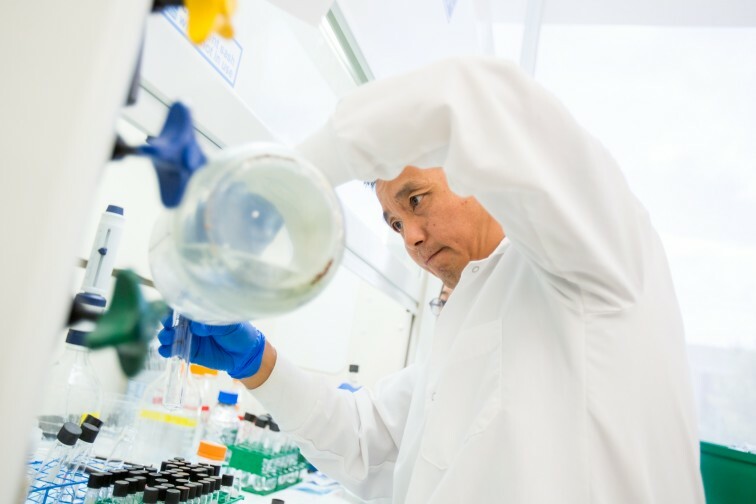 Through Oklahoma's Training for Industry (TIP) program, Southern Tech provides free resources to help you find and train your workforce talent. Ardmore, OK is perfectly positioned to help your business succeed with access to air, rail, and Interstate 35. The University Center of Southern Oklahoma allows Ardmore residents to take classes for Associate, Bachelors, or Master's degrees without having to leave town. The Ardmore Development Authority offers a single point of contact for information, proposals, planning, and site assistance for new and existing industry in Ardmore, Oklahoma. Because we own three industrial parks and several single sites and buildings, we have both the power and incentive to negotiate favorable terms for expanding companies. 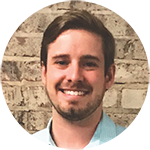 Factor in Oklahoma’s right-to-work status and a host of state and local business incentives, and you’ll simply get more in Ardmore.  Situated between Dallas and Oklahoma City, Ardmore is the ideal choice for distribution, warehouse and manufacturing operations. With direct access to Interstate 35, travel and shipment of goods to destinations around the country, as well as Canada and Mexico, are possible. 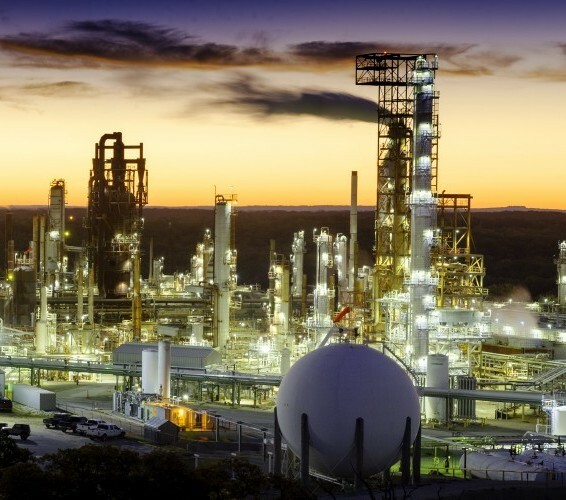 The Valero Ardmore Refinery has been continuously modernized since its purchase by Valero in 2001 and since its construction in 1913 to process heavier, sour crudes while maintaining a high product yield. This has established the refinery as a leader in the production of clean-burning fuels, especially in the Oklahoma region. Employing approximately 290 people, the refinery produces petroleum products including gasoline, kerosene, sulfur, diesel, liquified petroleum gas (LPG), propylene, and butane. In addition, the refinery has more than 2.4 million barrels of product storage. Dot Foods Oklahoma joined the Ardmore community in February 2005. Dot is the largest food industry redistributor in North America and has 11 locations nationwide. 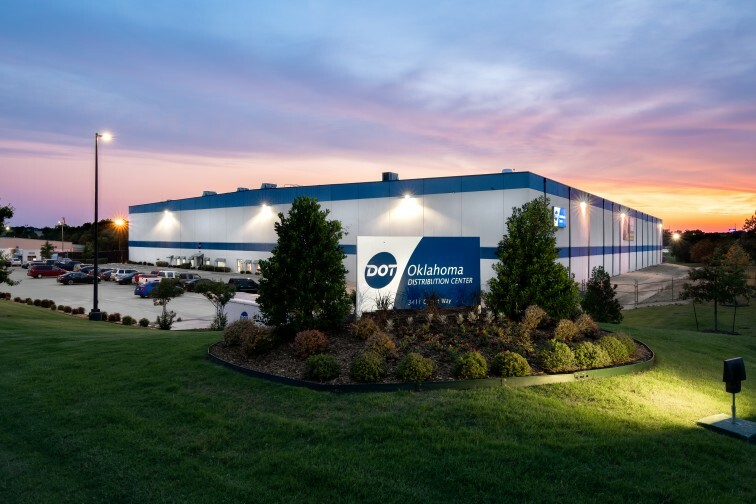 The 174,000-square-foot Oklahoma facility opened with 30 employees and today includes a team of nearly 300 warehouse personnel, truck drivers and administrative staff. It ships 13 million cases of product a year to customers in Arizona, New Mexico, Texas, and Oklahoma. FilterEasy opened its newest warehouse facility in 2017, with its first shipments leaving Ardmore in October 2017. 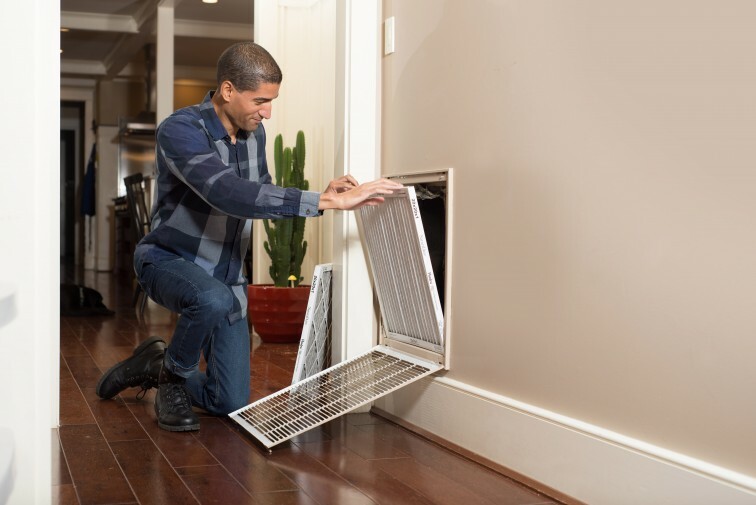 As a subscription service that prides itself in helping people remember the mundane chore of changing their home air filters on time, the Ardmore facility is critical for delivering air filters to FilterEasy customers in the Western part of the United States. Thanks in part to the efforts of Ardmore employees, the company continues to grow with employee numbers in Ardmore having already doubled. "High caliber individuals make up our Ardmore team. Their performance has proven that we made the right choice to expand here."